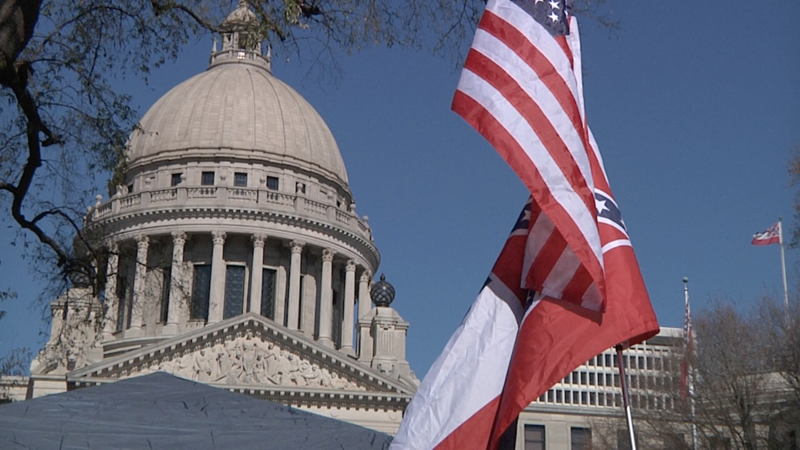 This week on a new episode of @ISSUE, we preview the 2018 Legislative Session. Our political experts, Democrat Brandon Jones, and Republican Austin Barbour will talk about what they expect will be on the agenda for state lawmakers. 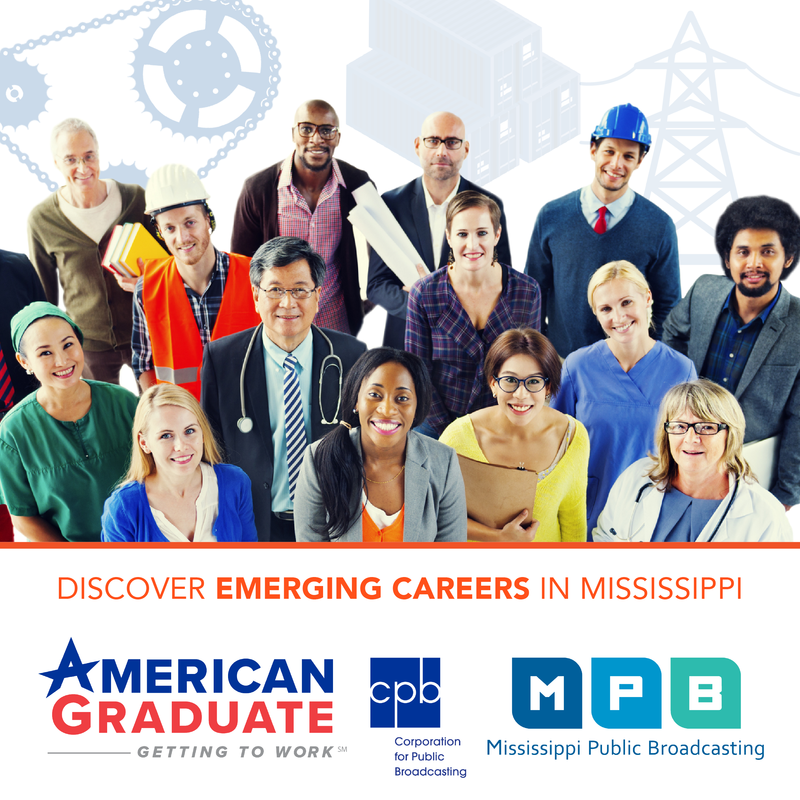 Friday, November 17 at 7:30 p.m. on MPB Television or anytime online.